The National Competition took place on 12th February 2009. Click on regional finalists to see the entrants. 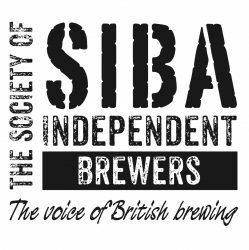 As in previous years, the Gold winners will be featured on the SIBA bar at the Great British Beer Festival 2009 and Bottled Beer Finalists will be entered into the International Beer Challenge 2009.